“HOW many cups of coffee do you drink per day? !” I was asked. “4 cups, usually,” was my nonchalant reply. 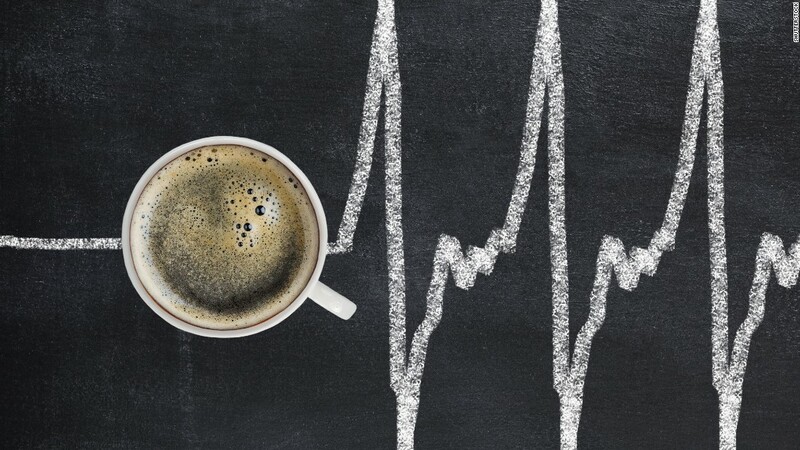 Heavy coffee drinking seems to have a negative health stigma to it. This conversation literally just happened to me a week ago. And, I had always known that coffee drinking had its health benefits. We have written about it multiple times here, after all. But, rather than go on a rant about its health effects, perhaps even I thought that 4 cups was a bit much. Perhaps I am overdoing it? Well, not according to a new meta study on coffee drinking, The Guardian reports. A meta study is a study of a bunch of other studies. Meta studies are able to take in a lot more information this way, and draw broader conclusions. This meta study looked at 201 other coffee-related observational studies and 17 clinical trials, and came to a wide range of very positive conclusions. To summarize, heavy coffee drinking health benefits are numerous. Those who drink 3 or 4 cups of coffee per day had the highest health benefits, the researchers said. The study revealed that those who drank that much coffee were less likely to die by ANY cause. But, that they also had specific benefits tied to less frequently coming down with diabetes, heart disease, and numerous cancers. However, when it comes to heavy coffee drinking health benefits, it does seem that three cups per day is the sweet spot. The largest reduction in relative risk of premature death is seen in people consuming three cups a day, compared with non-coffee drinkers. Drinking more than three cups a day was not linked to harm, but the beneficial effects were less pronounced. So, at the very least, it seems like the outrageously surprised person worried about my coffee consumption is off the mark. Although, it seems I’m getting the health benefits, just not at the peak amount. I generally only drink coffee five days per week. So, 5×4= 20 cups, and 7×3=21 which is the perfect amount according to this study. Thank goodness. I almost had to take a long hard look in the mirror and change my ways. Are you not getting the coffee health benefits that you should be? Or, perhaps you would like to switch to a tastier cup of joe? Hit your 2018 health goals by subscribing to www.MatchMadeCoffee.com today. I had no idea that drinking coffee had this many benefits. I like how you said that the study showed that drinking coffee lowered risk of death from anything! It sounds like I need to drink more coffee. Yep. Kick your coffee drinking into overdrive! I didn’t know that the study revealed that those who drank that much coffee were less likely to die by any cause. My brother wants to have a coffee party with his friends. My mom suggested having coffee services and shared this article with him. haha, that’s amazing. Did he end up having the coffee party? Thanks for pointing out that you can get the most benefits from coffee if you drink 3 to 4 cups a day. I like a little bit of coffee, but I can’t drink too much of it plain. Maybe I should get something like those Keurig K cups to put into it. That’s not a bad idea, just keep in mind the ingredients (extra sugar, etc) that k-cups might have. It’s interesting that this can actually help you to have a healthier life. I’ve always heard that coffee was bad for you and so I felt like it was a guilty pleasure to enjoy a cup every now and then. I probably won’t drink three to four cups, but it’s definitely something that will be a more regular staple in my diet. just keep in mind that it’s the coffee alone that is healthy, and that if you like tons of sugar and all of that in your coffee drinks, then that is a whole separate consideration.